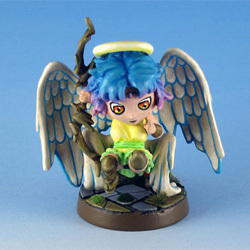 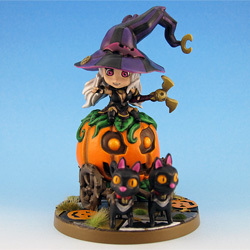 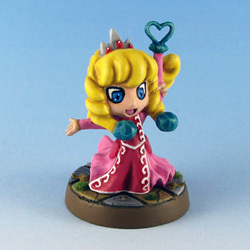 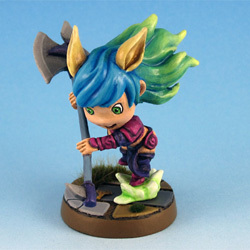 The cute chibi / super-deformed style of Super Dungeon Explore won me over as soon as I saw the first pictures of the game. 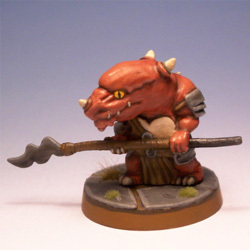 Painting the minis was a welcome new challenge. 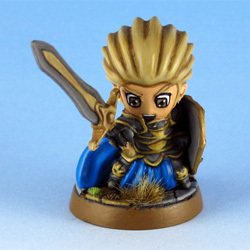 To better capture the anime flair of the minis I decided to paint them in non metal metal and using mostly matte colors. 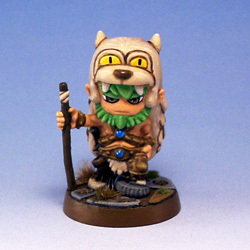 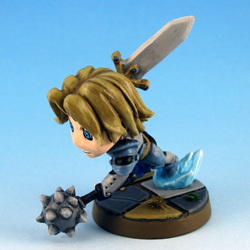 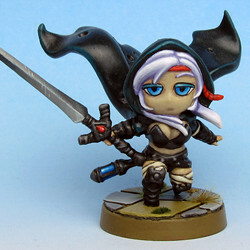 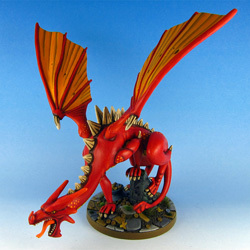 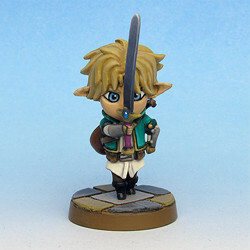 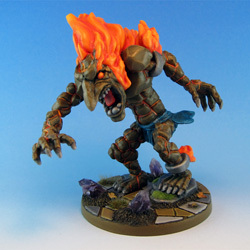 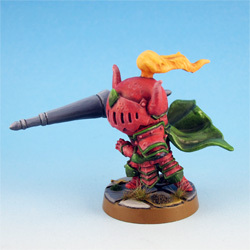 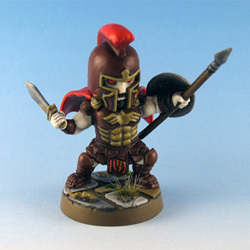 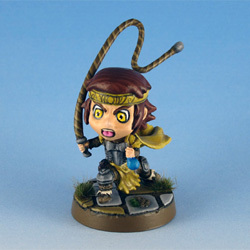 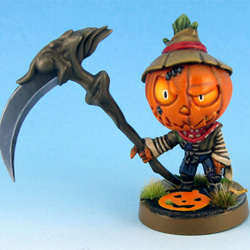 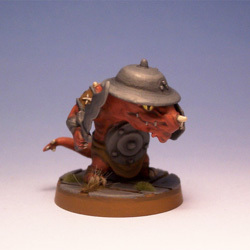 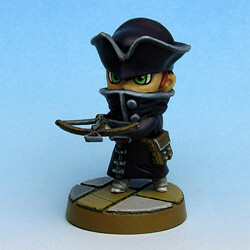 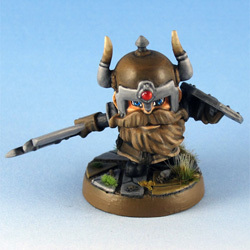 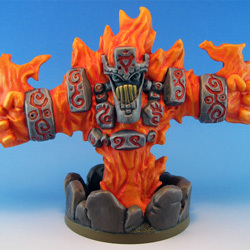 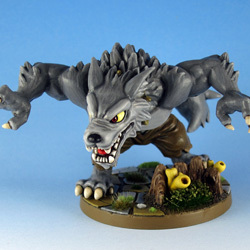 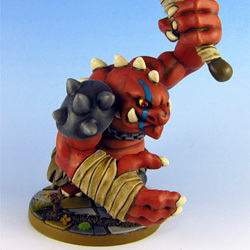 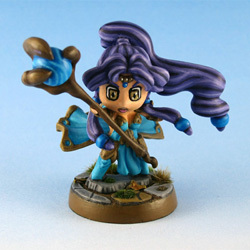 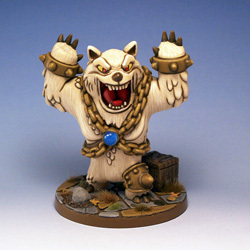 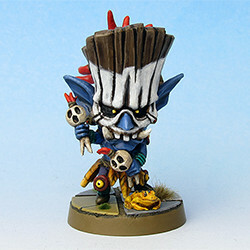 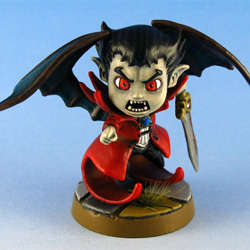 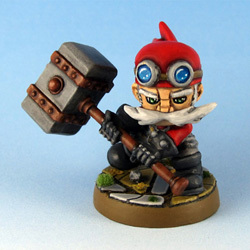 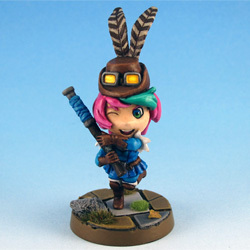 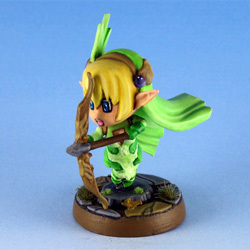 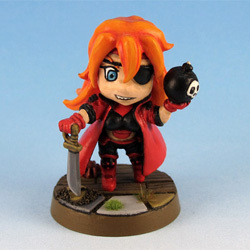 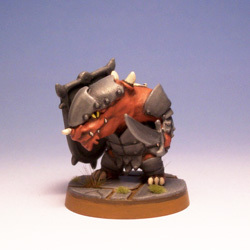 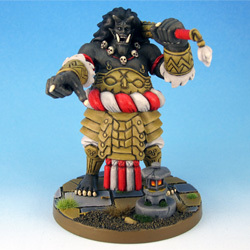 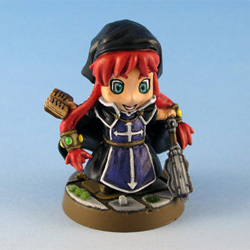 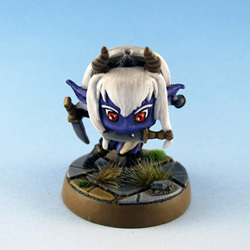 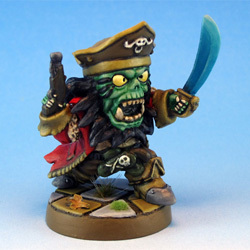 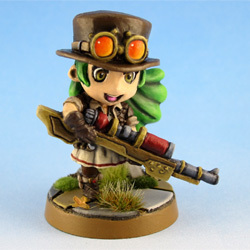 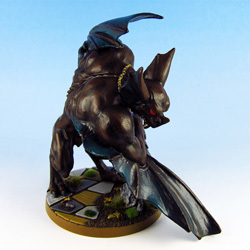 This is just insane, I will paint every SDE mini using your pictures as a reference. 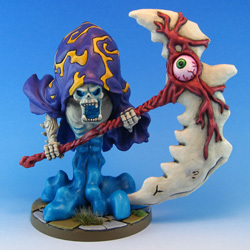 Your skills are out of this world and the colors you choose is beyond anything I’ve seen on the web. 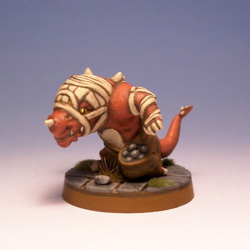 Please make a tutorial, your painting is phenominal!